The toll for even just winning an MMA fight can be a great one, and never was that more evident than with the victors last night who were escorted back to the press room for a media scrum. 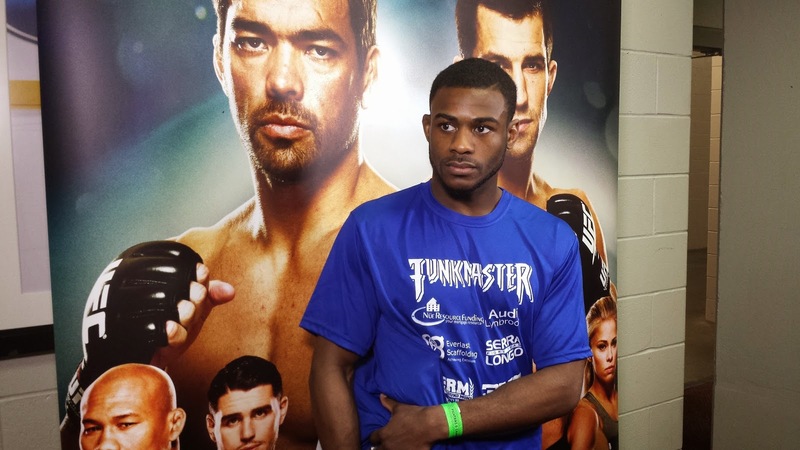 Aljamain Sterling held a bag of ice to his side and moved like an elderly person, the victim of a pulled muscle. Chris Dempsey looked like he'd been hit by a truck, and Gian Villante was an absolute mess. Even Diego Brandao was a little dinged up.